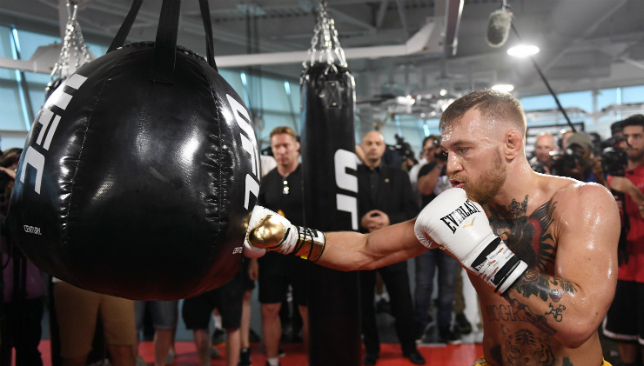 Conor McGregor will pick UFC over boxing this year - and suffer a loss. Conor McGregor constructed a reputation for being able to “predict dese tings” with his forecasted finishes developing the moniker ‘Mystic Mac’. Unfortunately, we mere mortals struggle to predict our next meal nevermind the future and in MMA the job of formulating predictions is often a hollow business. You only have to peak into the past to see why with McGregor himself at the epicentre of the most unpredictable event in combat sports history with last year’s boxing bout with Floyd Mayweather. Few predicted that reality and so plotting the path of 2018 is a challenging prospect. Still, there are sign posts which could assist in the direction of the year and with that in mind here is our best guess at the complexion of 2018 for the UFC. 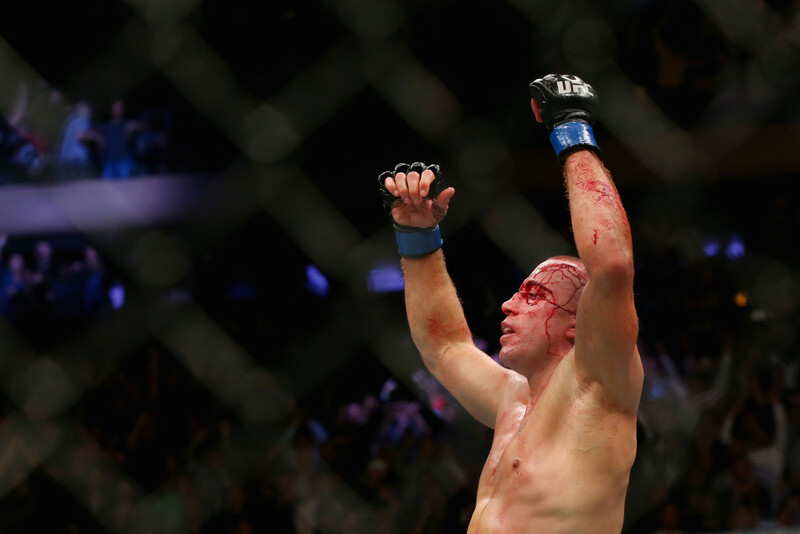 Despite all the proclamations of an intended stay at 185lbs, Georges St Pierre vacated the title and division quicker than an awkward conversation. And the discussion about his future starts and ends with a 2018 retirement. It poses one of the burning questions of the next 12 months but the Canadian simply has nothing left to prove in this sport. 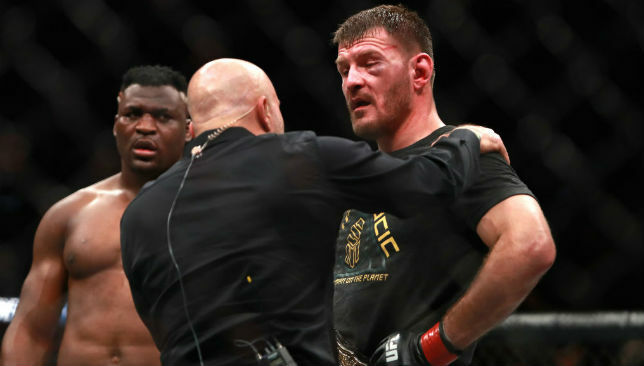 The nature of his win over Johny Hendricks left questions about his validity as the best in the world but having joined BJ Penn, Randy Couture and Conor McGregor as the UFC’s only two-division champions after choking Michael Bisping, his legacy is cemented. Aside from an unlikely clash with McGregor, there are no big money fights out there for the Canadian. He turns 37 in May and is on the sidelines after being diagnosed with colitis making the prospect of a return improbable. 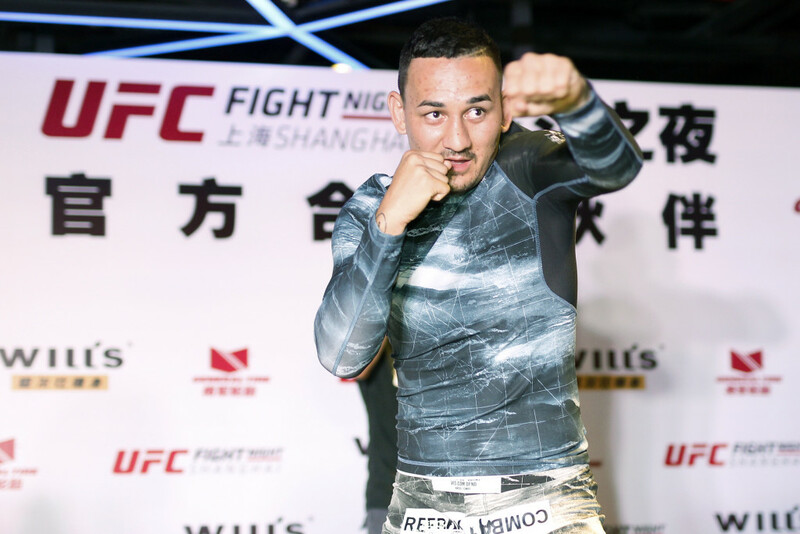 If 2017 was about laying the foundation for Max Holloway’s legacy, the next 12 months will be about building a permanent residence among the best in the world. Demetrious Johnson is the current pound-for-pound king and granted there is no equal – not just right now but perhaps ever. But the flyweight champ faces the trickiest test of his long reign with bantamweight title holder TJ Dillashaw his projected next opponent. Dillashaw’s striking is another level while his wrestling is too good for DJ and his gas tank equal as well. 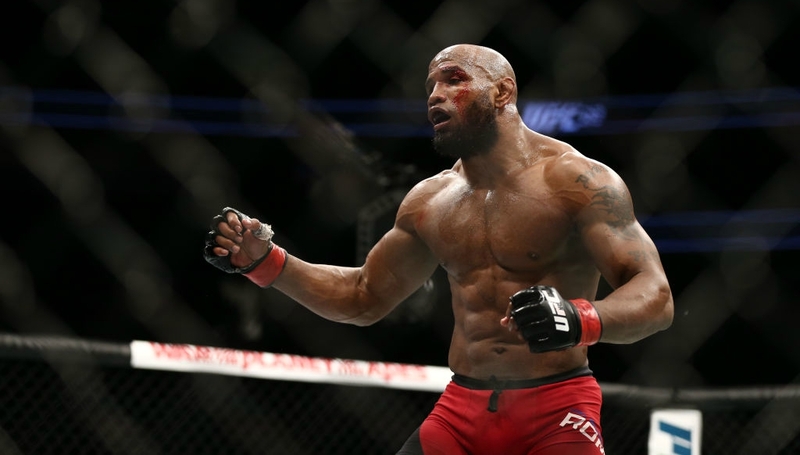 Defeat for ‘Mighty Mouse’ will knock him off top spot and in will step Holloway. The Hawaiian is on a 12 fight win streak, beat the best featherweight of all time twice last year and can take down another all-time legend in Frankie Edgar in 2018. 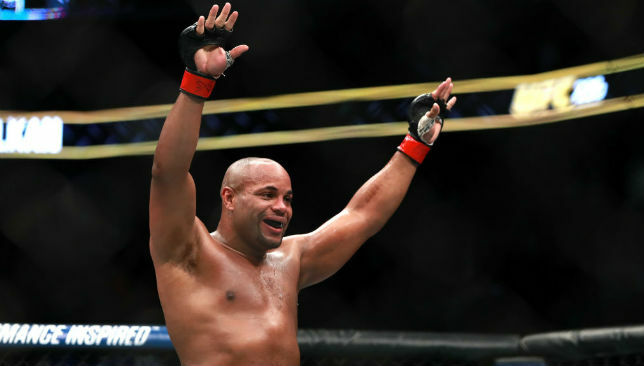 At 26, he is closing in on the all-time consecutive victory (16) record and most UFC wins (20) having notched 14 and 15 over Jose Aldo. Clean out the rest of 145lbs this year and he will be the UFC’s P4P king. The curious case of Conor McGregor. Will he a: box again; b: defend his title or c: both. The best predictor is the hardest to predict and the Irishman’s next move is as unclear as it ever has been. For a man in a permanent trajectory 2018 will be a rarity for the 155lbs champ because it will be a step down both in money and magnitude after his defeat to Mayweather. What is clear, is that the money is in boxing for McGregor, the legacy in MMA and it’s likely the latter, for once, will appeal. That should see the 29-year-old fight the winner of interim champ Tony Ferguson or Khabib Nurmagomedov and with the prediction of a win for the Dagestani follows defeat for McGregor. Nurmagomedov’s frightening physical manipulation of his opponents is unrivalled and should he get his hands on McGregor, it will be a second defeat of his UFC career. A bold prediction considering Joanna Jedrzejczyk is no longer champ in one division, nevermind two. 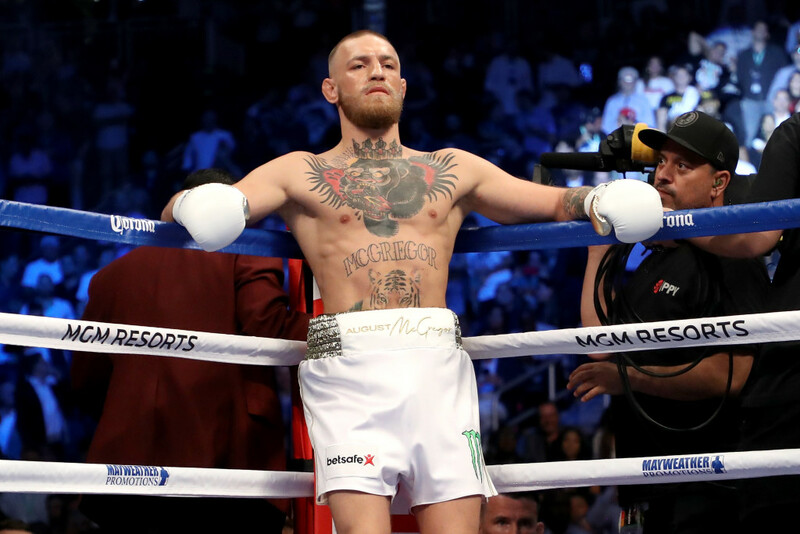 However, the Pole is more McGregor than Rousey in terms of handling defeat with her gracious post-fight persona after a shock loss to Rose Namajunas indicating a mental fortitude prepared to take back the title. Having left the nutrition team which botched her weight cut prior to Namajunas loss, Jedrzejczyk could return better than ever in 2018. Reclaiming her strawweight belt naturally segways into a move up to the newly opened flyweight division and given the fledgling nature of 125lbs a win there is on the cards. 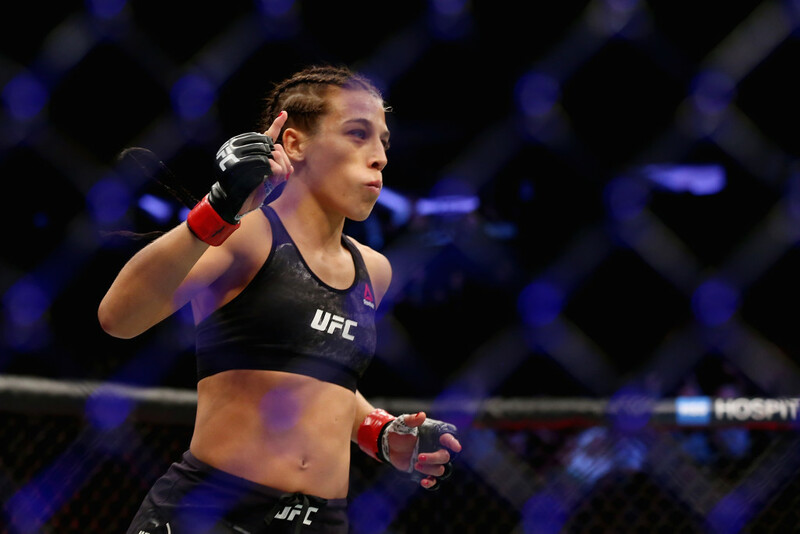 With an ability to flick between the two weight classes, we could well see Jedrzejczyk become not just the first two-division women’s champ, but also the UFC’s second concurrent two-weight belt holder.